Ben Grumbles is Maryland's Secretary of the Environment. He was appointed by Governor Larry Hogan and confirmed by the Maryland Senate in 2015. His duties also include serving as Chair of the Governor’s Chesapeake Bay Cabinet and Chair of the Regional Greenhouse Gas Initiative and member of the Ozone Transport Commission and the Susquehanna River Basin Commission. Ben has served as President of the U.S. Water Alliance, Director of Arizona’s Department of Environmental Quality, EPA Assistant Administrator for Water, and senior staffer and counsel for the Transportation and Infrastructure and Science Committees in the U.S Congress. He’s lived, worked, and played in the Chesapeake Bay watershed since 1985. 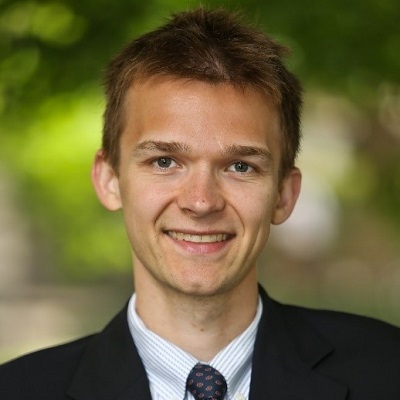 Joseph Kane is a senior research associate and associate fellow at the Brookings Institution’s Metropolitan Policy Program. Kane’s work focuses on a wide array of built environment issues, including transportation and water infrastructure. Within these areas of research, he has explored infrastructure’s central economic role across different regions as well as its relationship to opportunity and resilience. Across several projects, he has concentrated on the use of innovative datasets, combining them with other qualitative measures to better assess current and future infrastructure needs. From the exploration of metropolitan freight trends to the first-ever analysis of infrastructure jobs at a metropolitan level, he has coordinated the production of new metrics and developed other interactive content to better inform decisions by policymakers and practitioners across the country. 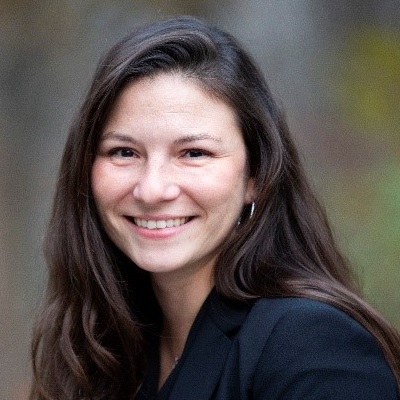 Colleen Turner is an Assistant Director in the office of Planning and Capital Programming at the Maryland Department of Transportation (MDOT), Secretary’s Office where she oversees long-range environmental planning and the implementation of innovative transportation technologies. She serves as an expert and resource to local jurisdictions and MDOT’s Transportation Business Units, managing the Department’s air quality and climate change activities, and is a liaison on national, multi-state, and Maryland environmental and electric vehicle task force groups. In addition to overseeing MDOT’s electric vehicle initiatives, she is currently leading the development of a Connected and Automated Vehicle (CAV) Vision for Maryland as well as a CAV Strategic Plan for MDOT. Prior to joining MDOT in January of 2016, Colleen was a project manager at Michael Baker International where she assisted governmental agencies by providing high-level analyses, briefings, and guidance on air quality, sustainability, climate change, public involvement, and transportation planning. Colleen is the Chair of the American Association of State Highway and Transportation Officials (AASHTO) Air Quality, Climate Change, and Energy subcommittee of the Committee on Environment and Sustainability. She is a Co-Chair of the Transportation Climate Initiative’s Clean Vehicles and Fuels Workgroup and is the Immediate Past President of the Baltimore Chapter of WTS International. Colleen Turner will present on Tuesday, May 21 at 8:00 AM. Peter Grevatt, Ph.D. is CEO of The Water Research Foundation, a 501(c)(3) not-for-profit organization. As the leading water research cooperative, WRF funds, manages, and publishes research on the technology, operation, and management of drinking water, wastewater, reuse, and stormwater systems—all in pursuit of ensuring water quality and improving water services to the public. With close to 1,200 subscriber members in the U.S. and abroad, the Foundation has funded and managed over 2,300 projects valued at more than $700 million. 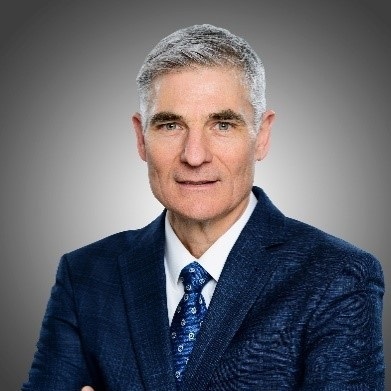 Dr. Grevatt has over 30 years of experience leading the implementation of public health and environmental protection programs including significant national leadership experience in the water sector. Most recently, he served as Director of EPA’s Office of Ground Water and Drinking Water (OGWDW) where he was responsible for ensuring the safety of the nation’s drinking water supply through the development and implementation of national drinking water standards, oversight and funding of state drinking water programs, and the implementation of source water protection and underground injection control programs. Prior to joining OGWDW in 2012, Dr. Grevatt served as Director of the Office of Children’s Health Protection and as Senior Advisor to EPA’s Administrator for Children’s Environmental Health. In addition, Dr. Grevatt has held leadership roles in EPA’s national hazardous waste and water quality programs. He received his M.S. and Ph.D. degrees in Basic Medical Sciences from New York University Medical Center and earned his bachelor’s degree in Biology from Earlham College in Richmond, Indiana. Peter Grevatt, Ph.D., will present on Tuesday, May 21 at 1:00 PM.